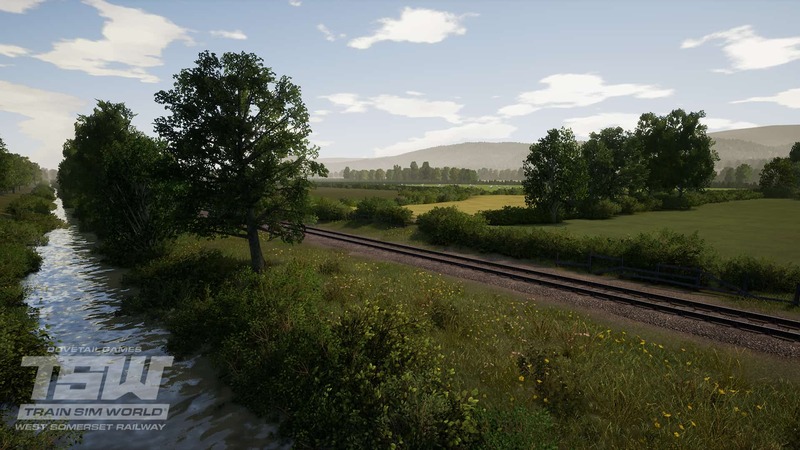 TSW: West Somerset Railway - Free Wallpapers! 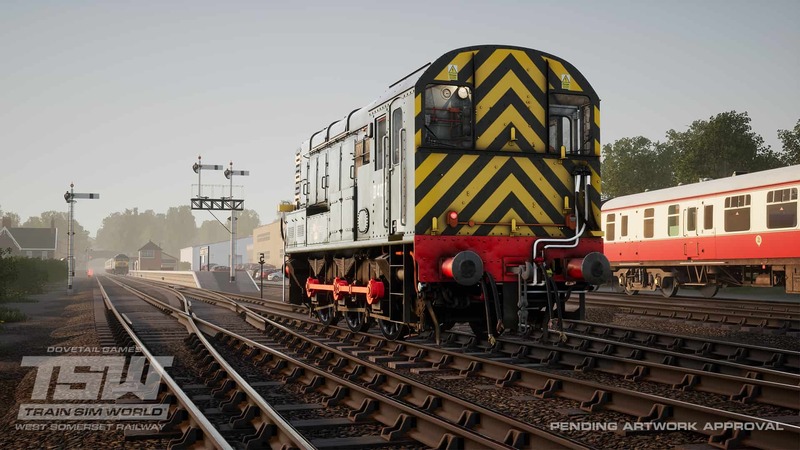 Following our announcement of Train Sim World: West Somerset Railway, several of you have asked if the screenshots could be made available as desktop wallpapers - here you go! Right click on each image to save it to your PC so you can adorn it as your desktop wallpaper.